I attach juvenile fixtures for this coming weekend Saturday October 20th & Sunday October 21st. Please note as per the issued 2018 Juvenile Calendar both CCC1 & CCC2 will issue no fixtures for the October Public Holiday weekend. Note: Extra Time to be played in all Championship , Shield & League Play Off games if required. There is extra time in all knockout games including semi-finals and finals (as per T.O. 2018). Extra time will be two periods of ten minutes as per rule. If teams still level, two further periods of five minutes will be played. If still no winner, a Replay will take place. For all competitive U12 to U16 Leagues , medals will be awarded for teams finishing first and second. If teams are tied for a position , score difference or head to head results can not be used , a Play Off is required. These medals available mid to late November. 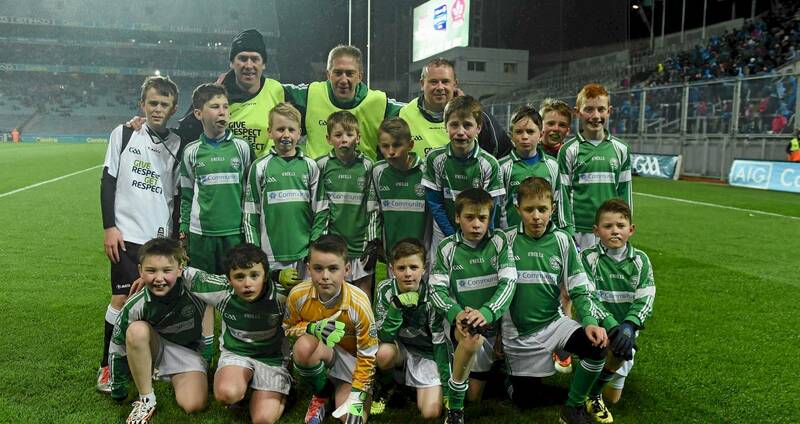 A meeting of Coiste na nÓg Átha Cliathwill take place on Monday October 22nd in Parnell Park at 7.30pm.